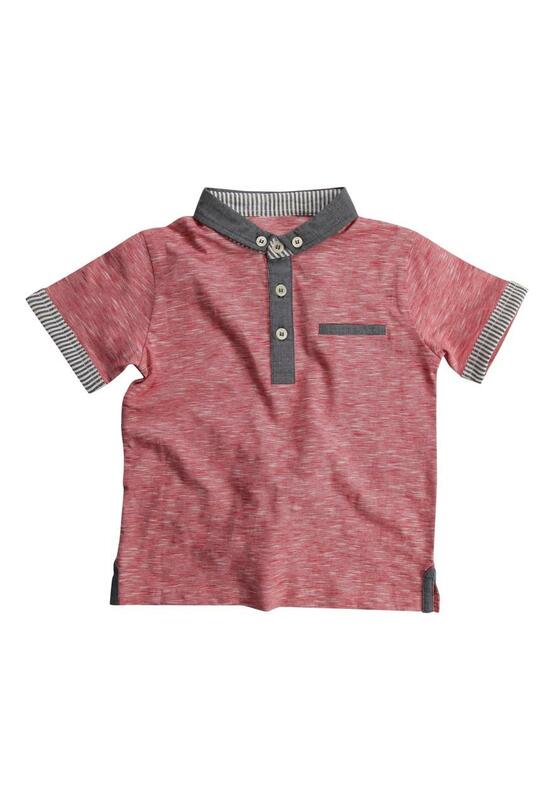 Get the preppy look in this contrast polo shirt for younger boys. Featuring contrast sleeve trim and collar, button up neck and button collar. 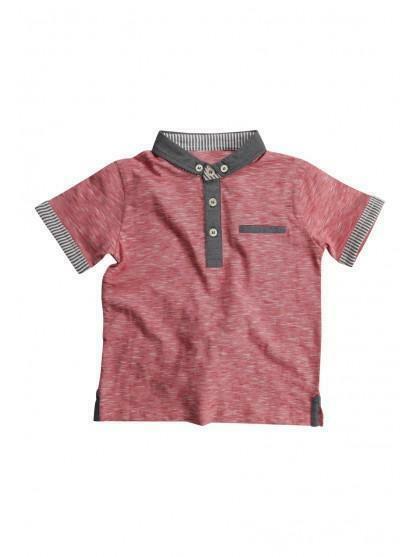 Wear with chinos for a smart look.